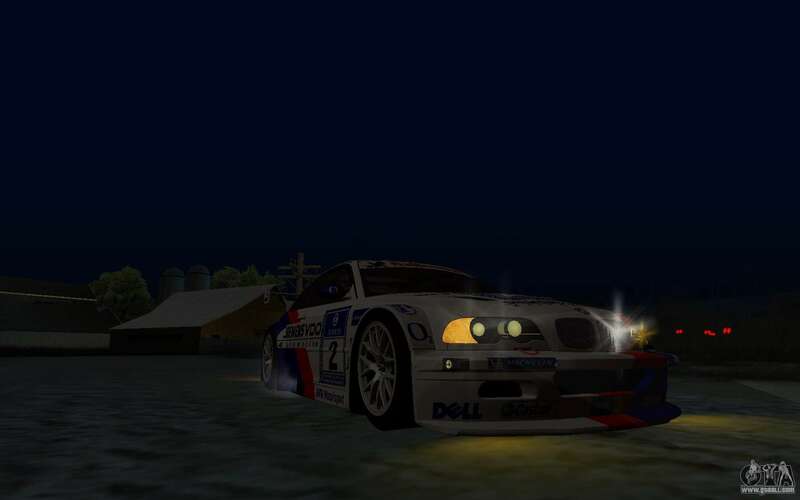 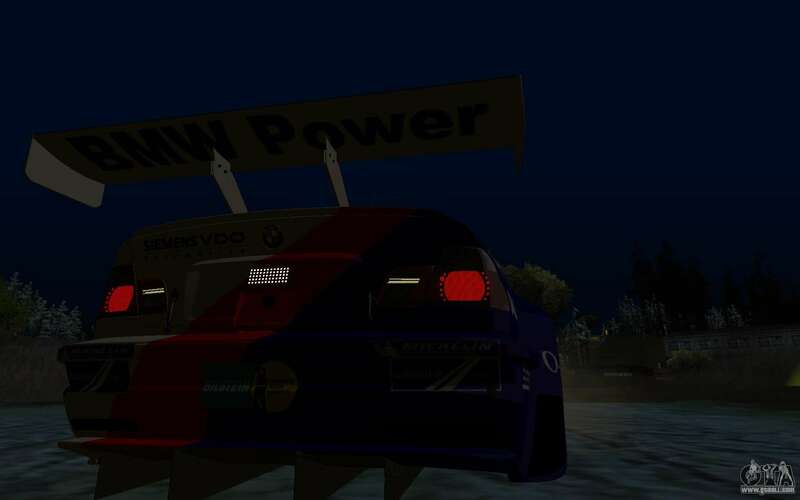 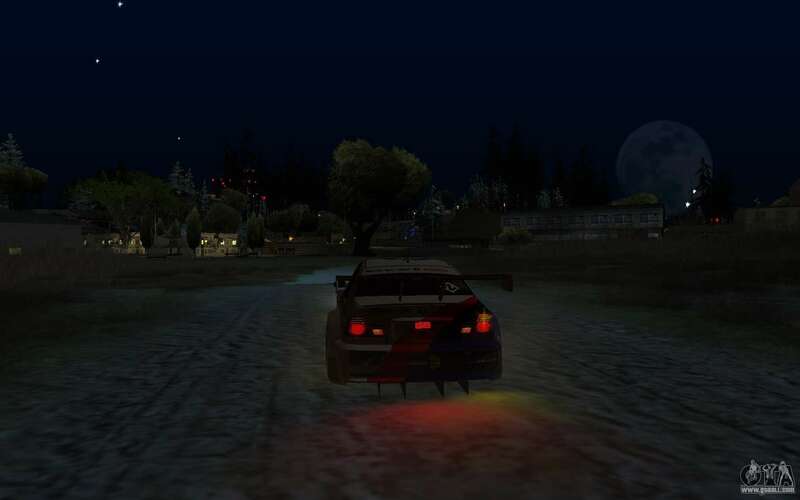 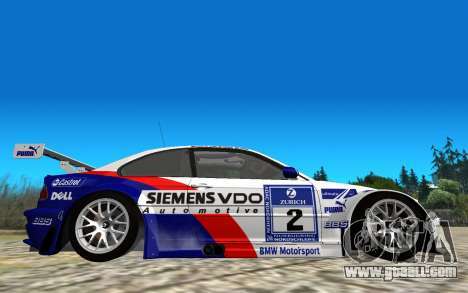 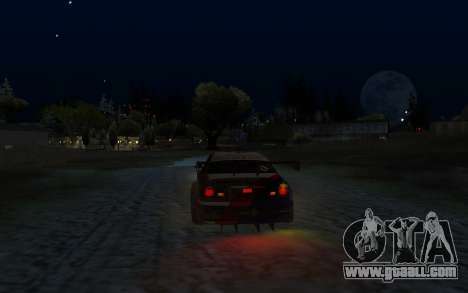 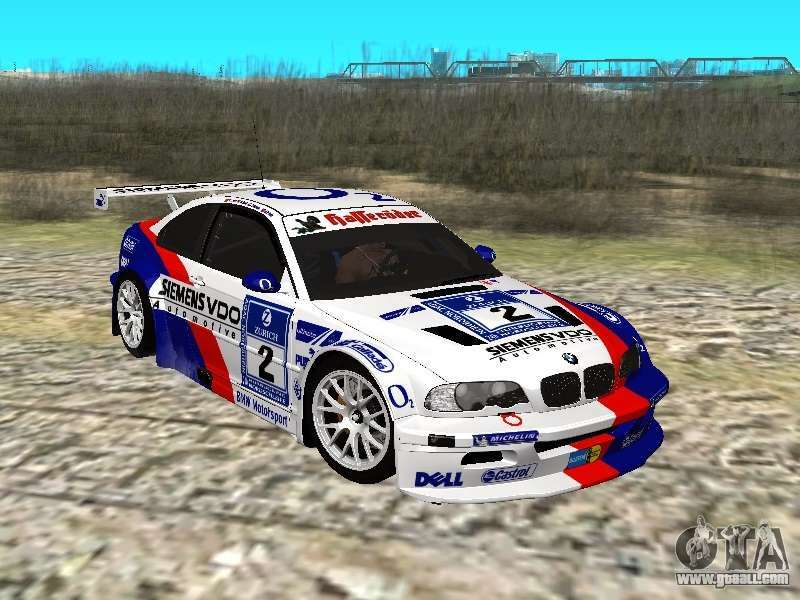 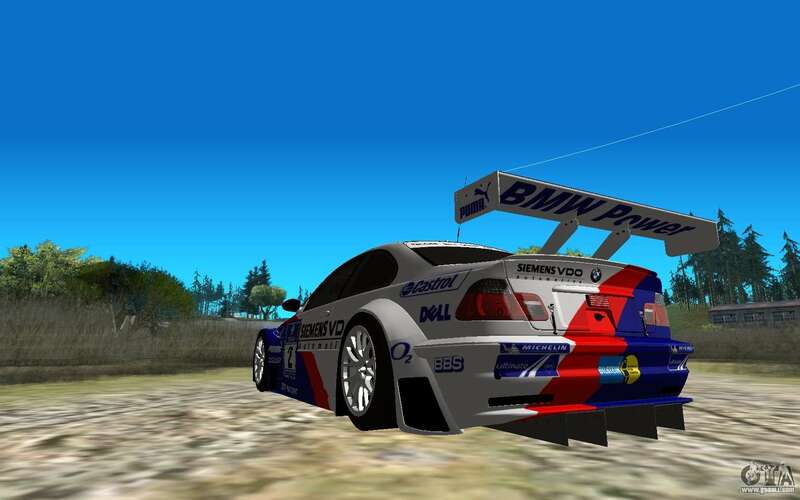 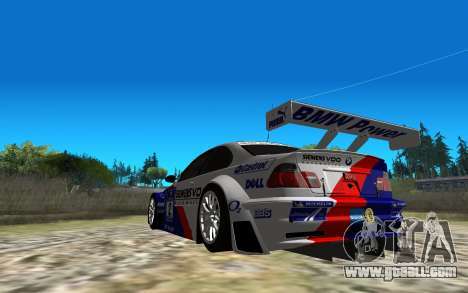 Mod cars BMW M3 GTR, moved into the game GTA SA real world. The model car is made in high quality. 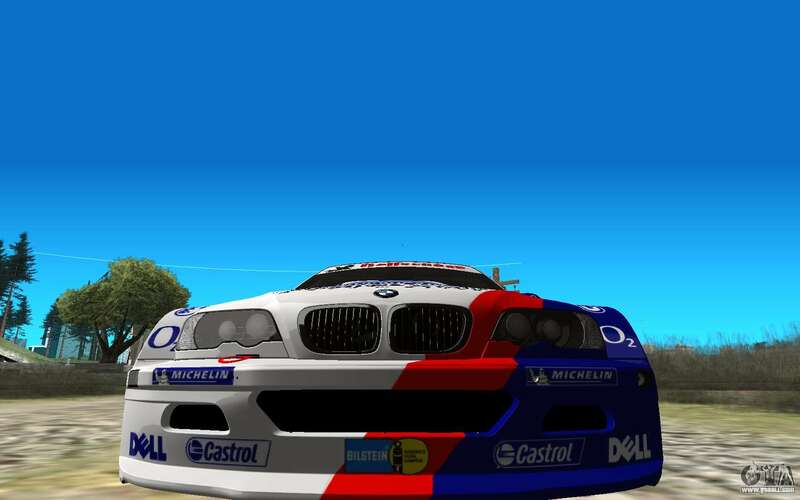 The model is completely similar to the real original. 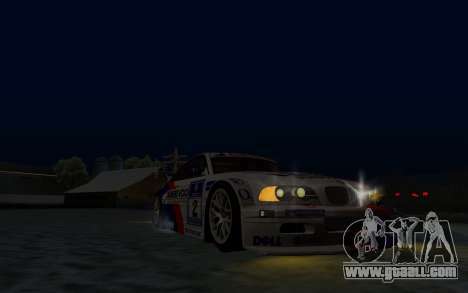 You can download BMW M3 GTR for GTA San Andreas absolutely for free just by clicking on the link located on this page below.